Spend the 2nd (Mon) exploring the striking scenery along The Bergen Railway. 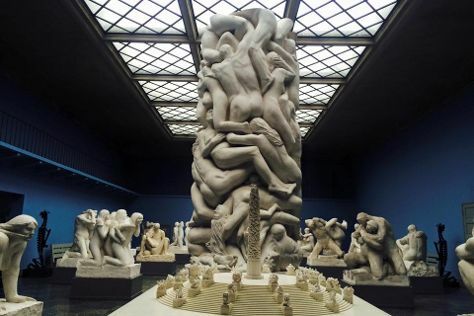 And it doesn't end there: explore the world behind art at Vigeland Museum, get a sense of history and politics at Oslo City Hall (Oslo Radhus), take a memorable tour with Kon-Tiki Museum, and contemplate the waterfront views at Oslo Fjord. To see other places to visit, where to stay, photos, and other tourist information, go to the Oslo holiday planner. Washington DC, USA to Oslo is an approximately 20-hour flight. You'll lose 6 hours traveling from Washington DC to Oslo due to the time zone difference. Traveling from Washington DC in September, things will get much colder in Oslo: highs are around 61°F and lows about 43°F. 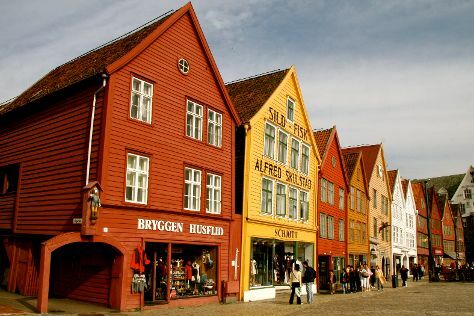 Finish your sightseeing early on the 3rd (Tue) so you can travel to Bergen. Start off your visit on the 3rd (Tue): look for gifts at Julehuset - Christmas Shop, examine the collection at Theta Museum, take a leisurely stroll along Bryggen, then get engrossed in the history at Hanseatic Museum and Schøtstuene, and finally take a leisurely stroll along Fish Market. On the next day, get great views at Mount Floyen and the Funicular (Floibanen), then hike along Vidden Trail between Mt. Floyen and Mt. Ulriken, and then take your sightseeing to a higher altitude at Ulriken. To find traveler tips, reviews, and more tourist information, read Bergen vacation trip planner. Fly from Oslo to Bergen in 3 hours. Alternatively, you can take a train; or drive. Expect somewhat warmer evenings in Bergen when traveling from Oslo in October, with lows around 42°F. Cap off your sightseeing on the 4th (Wed) early enough to travel back home.